Palatium Auctions® and Liquidations headquartered in Metropolitan St. Louis MO 314-690-1978 or 618-233-1000 is a credentialed Auction, Appraisal, Consignment, Marketing and Estate Sale Liquidation Service providing Auction Services for Personal Property, Estate, Business, Vehicle, Real Estate, Machinery – Live and Online Auctions. 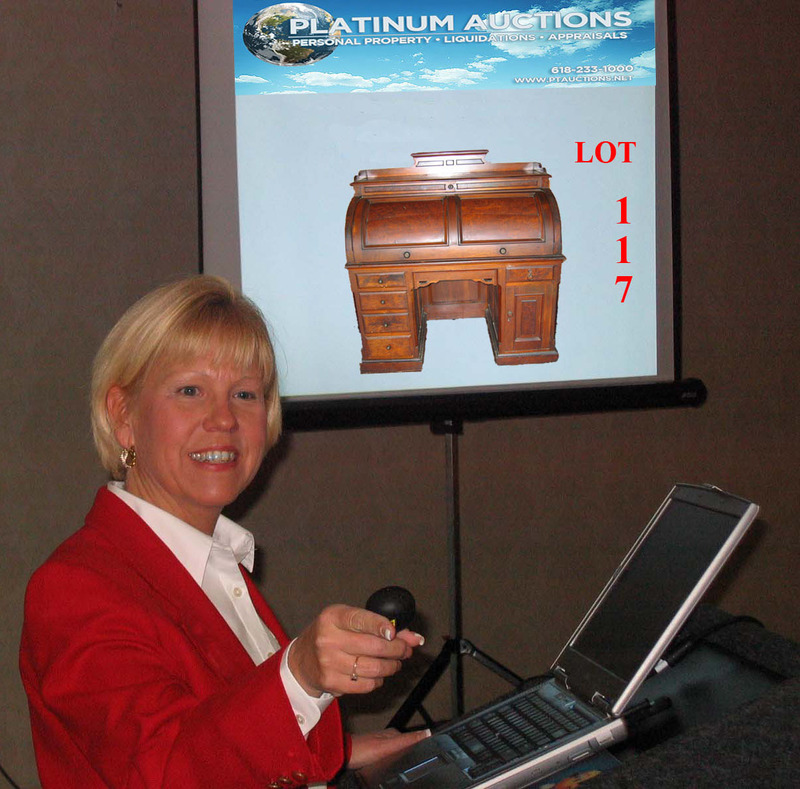 Palatium Auctions® is a 100% Woman-Owned Auction firm serving Southwest Illinois, St Louis Metro Region and East Central Missouri. 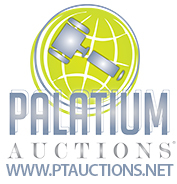 Let Palatium Auctions® and Appraisals handle your Appraisal and Auction needs. We specialize in custom marketing to sell your property using the Auction Accelerated Marketing Method. Our principal auctioneer has earned the highest designation the NAA offers (the Certified Auctioneer’s Institute, CAI). We provide auction services for Estate Auctions, Real Estate, Business and many other Collectibles, Excess Inventory Liquidations, and Charity Auctions. We conduct Personal Property Appraisals and are members of the Certified Appraisers Guild of America (CAGA).